SMI Goes Live with ISI Enterprise - Insurance Systems Inc.
Toronto, Ontario – July 24, 2015 – Insurance Systems Inc. (“ISI”), a leading provider of enterprise solutions for the property and casualty insurance industry, is pleased to announce that Saskatchewan Mutual Insurance Company (“SMI”) has successfully deployed ISI Enterprise as their core processing solution. 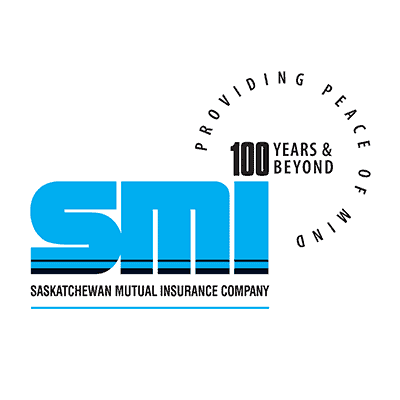 Headquartered in Saskatoon, Saskatchewan, SMI is a property and casualty insurance provider writing both personal (habitational, farm and auto) and commercial lines of business. SMI began working with ISI during the early phases of development of the ISI Enterprise product, during which they were able to provide valuable insight and feedback throughout the process as a true partner. 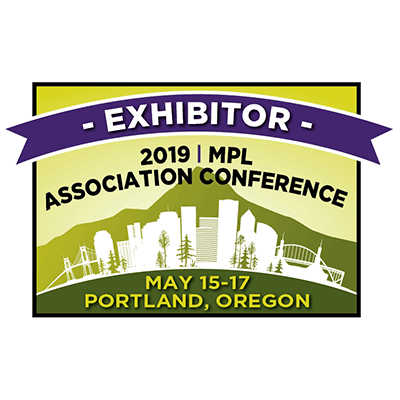 In addition to configuring all auto, farm, habitational and commercial insurance products the project included a 10 year “big bang” data conversion. The fully-integrated, browser-based property and casualty policy administration suite provides insurers an end-to-end solution that effectively streamlines their business operations. ISI Enterprise features core processing functions such as policy administration, claims, billing, accounting and reinsurance, as well as various supporting sub-systems such as rating, document production, CRM, workflow and business intelligence. 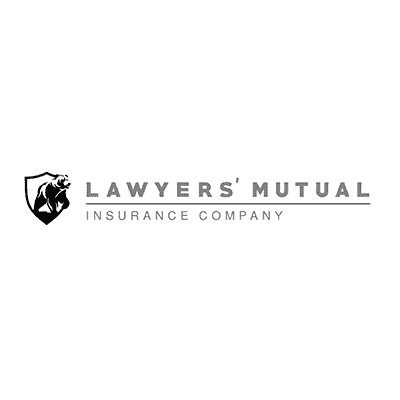 Founded in 1908, Saskatchewan Mutual Insurance Company is a federally regulated insurer, operating in the Prairie Provinces of Alberta, Saskatchewan and Manitoba. Owned by its policyholders, the Company sells its products through the broker distribution channel. For over 100 years SMI has provided security and excellent service to its policyholders. Maintaining its AM Best A- Excellent financial strength rating, SMI wrote $62.7M of direct written premiums in 2014. For more information on the Company’s rating visit http://www.ambest.com or visit SMI’s website http://www.saskmutual.com. Founded in 1997, ISI and its team of insurance professionals are dedicated to developing and implementing innovative software products for the property and casualty insurance industry. ISI’s flagship product, ISI Enterprise, is ideal for small to mid size commercial and personal lines carriers ranging from $10 – $350 million in premiums written annually. Headquartered in Toronto, Canada, the company has a vast client base of diverse property and casualty insurers. For more information about ISI, visit http://insurancesystems.com.